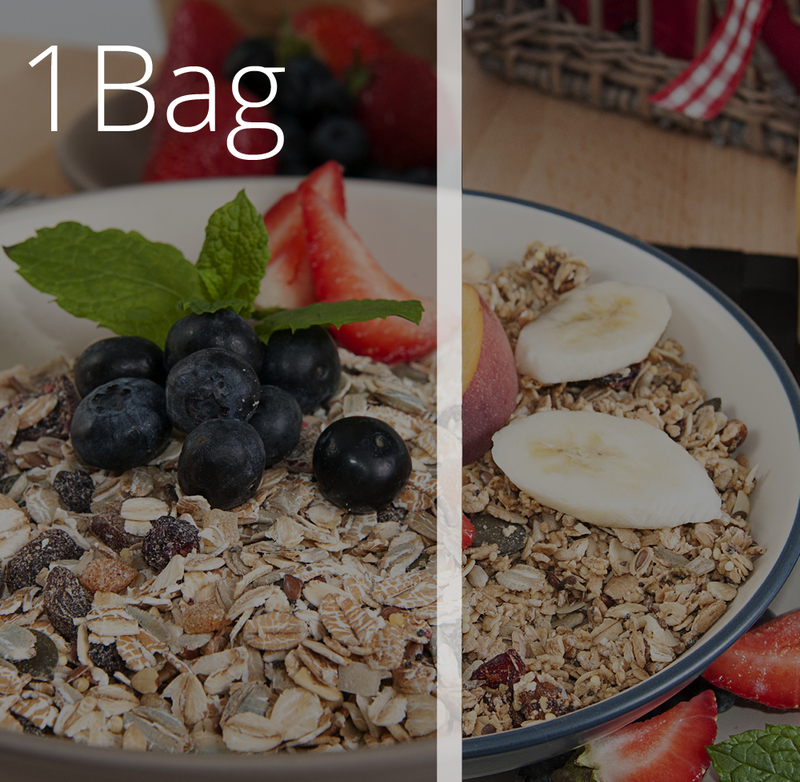 Select 1 product you would like from Lucy’s Granola & Mollie’s Muesli. 1 x 600g bags provides 20 portions. 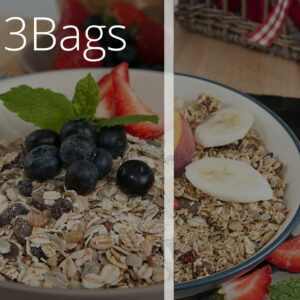 Based on this purchase each portion will cost €0.65 per day. 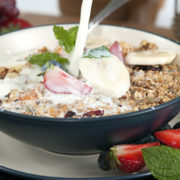 Molly’s Muesli is hand blended using the best natural ingredients for a healthy breakfast. 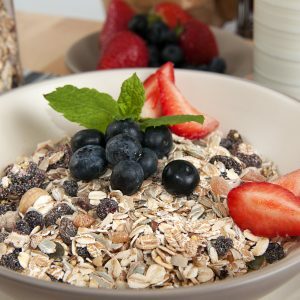 Our muesli is also wheat free and suitable for specialist diets. Lucy’s Granola is packed with delicious Irish oats, nuts, fruit, seeds and locally produced honey. Every small batch is hand blended and packed to keep it fresh and full of goodness.